Bennett Group is a privately owned Real Estate Investment and Development Company with an outstanding track record going back to 1980. 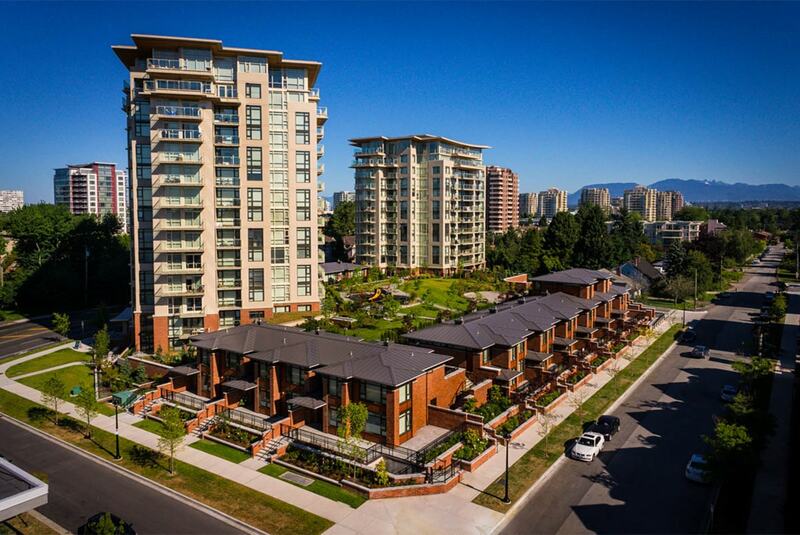 Targeting international cities such as Singapore, Vancouver, Seattle, New York and London, we have developed, restored and invested in projects successfully through many cycles. Our investment and development strengths allow us to engage in asset repositioning, land assembly, rezoning, development for sale and development for rent, across residential, commercial, office, retail and other sectors globally. With a strong investment emphasis on strategic planning, market analysis and execution, we target projects up to USD $100 million with value add requirements, capital gains and strong cashflow potential. 75% of our activities are investment holding and 25% are developments for sale. Our extensive network global network of local market professionals and leaders give us the knowledge and access to identify and quickly acquire attractive development and investment opportunities so that we can do what we do best. Add Value. Location and long term growth drivers are key determinants in all our developments and investments. Mouse over Tap the cities for a brief overview of our operations. Singapore is our home base. 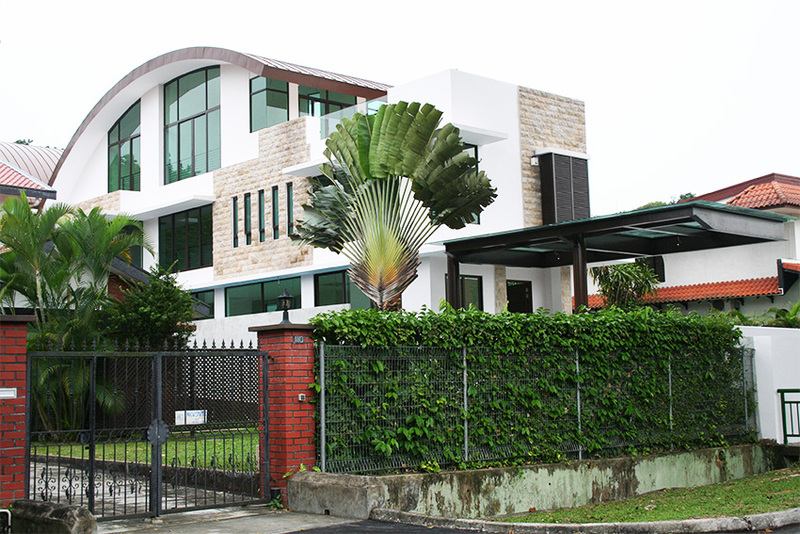 While we develop and invest mostly in luxury residential developments in the most expensive areas of Singapore, our activities also involve office and industrial projects. Our investment preference is for distress or challenging properties which require in depth expertise to turnaround. Current holdings include Good Class Bungalows, Detached, Semid Detached, Terrace Houses, Block Condominiums in the very prime areas only; and offices in the Central Business District. 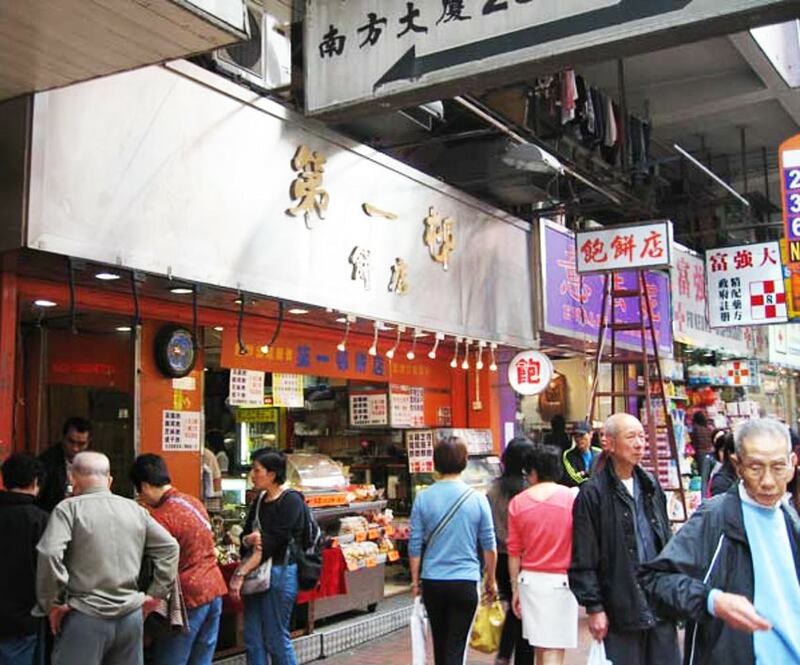 With a focus on retail, our current and target investments are concentrated on street level retail shops in the high foot traffic streets within Causeway Bay, Wanchai and Northpoint. 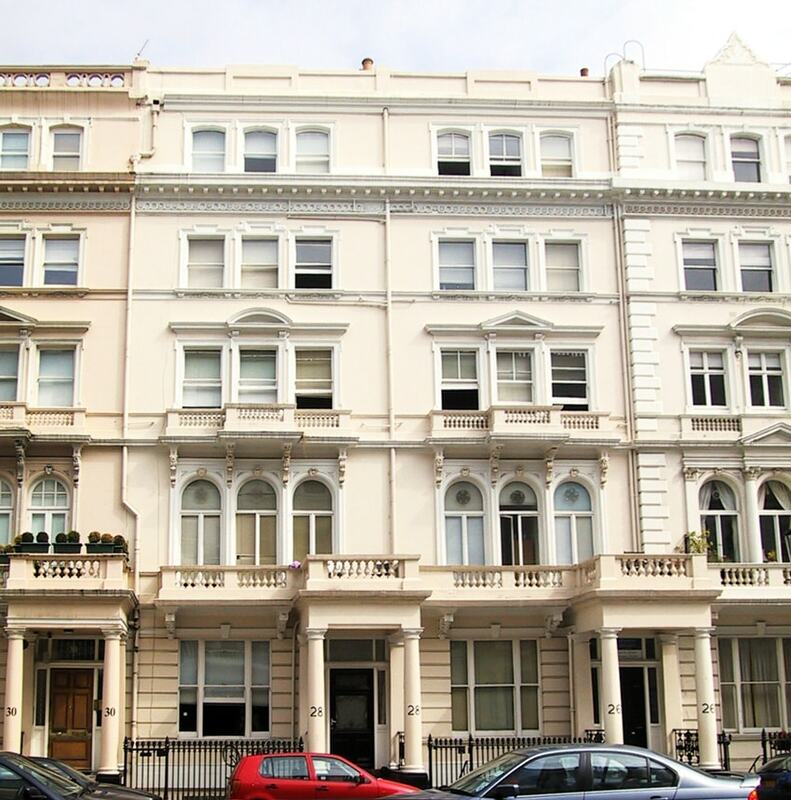 Our development and investment holdings include residential blocks and university hostels within the Prime Central London districts of SW3 and SW7. 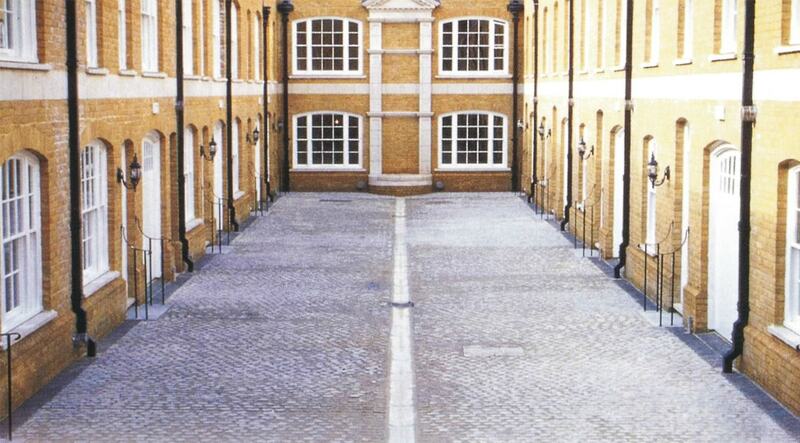 Previous projects include office buildings and mews houses. Extending beyond Los Angeles, past and current projects span Orange and Riverside Counties. Exited investments include Triple Net Retail properties. Current investments include power centers with large land lots and occupied by listed investment grade tenants. 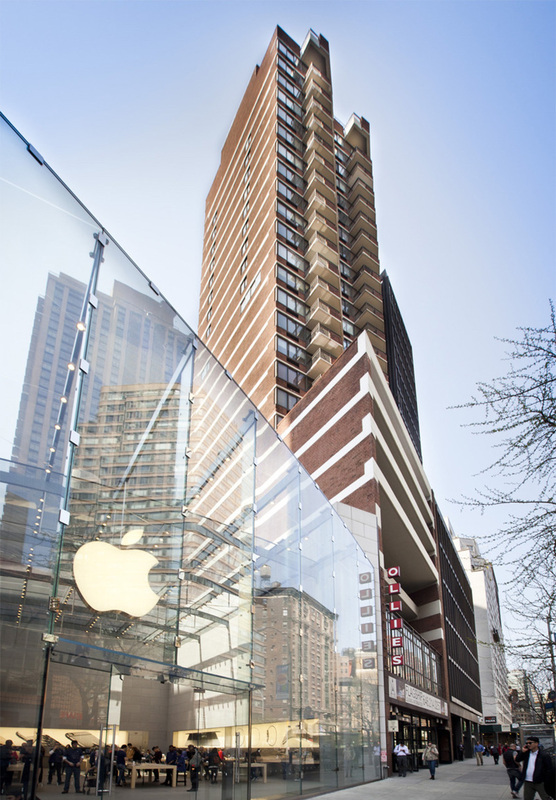 Residential, retail and office sectors are targeted and our expertise include restorations and conversions. 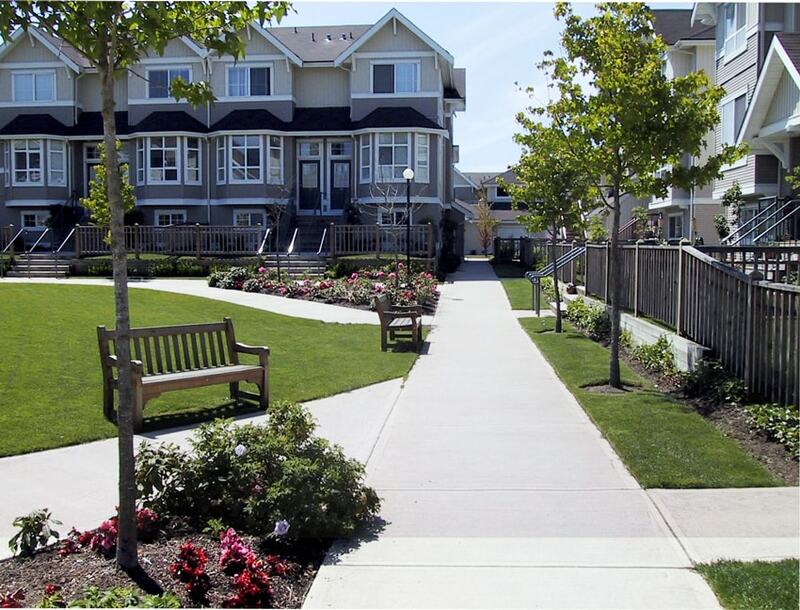 Our current investment portfolio include garden style apartment communities and single tenant triple net retail buildings in prime locations. Our activities are centered around land banking, assembly, rezoning, developing and investing in multi-family residential communities and retail centers. Current holdings include single family lots, townhouse multifamily communities and mid and high rise condominium blocks. Development of a 27,000sqft Good Class Bungalow. 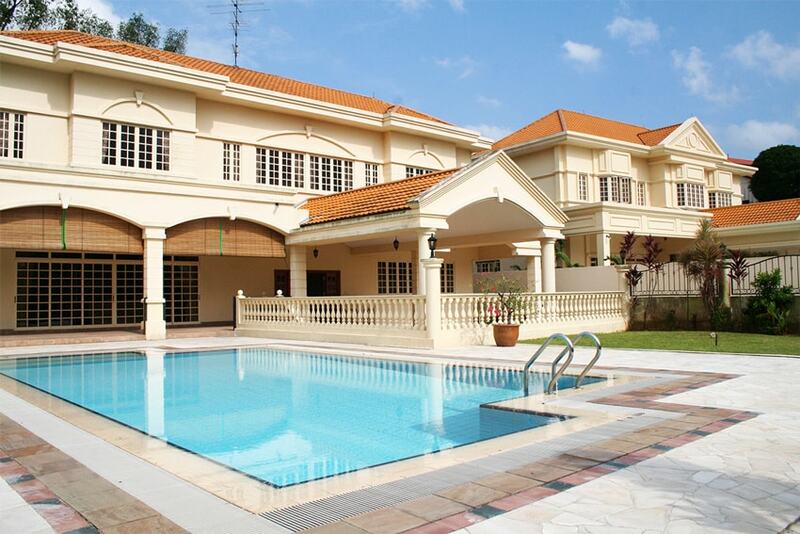 Built to a modern re-interpretation of the British Black and White Colonial Bungalow, No. 21 is furnished to the highest luxury specifications. Dominating on high, elevated ground with complete privacy, No. 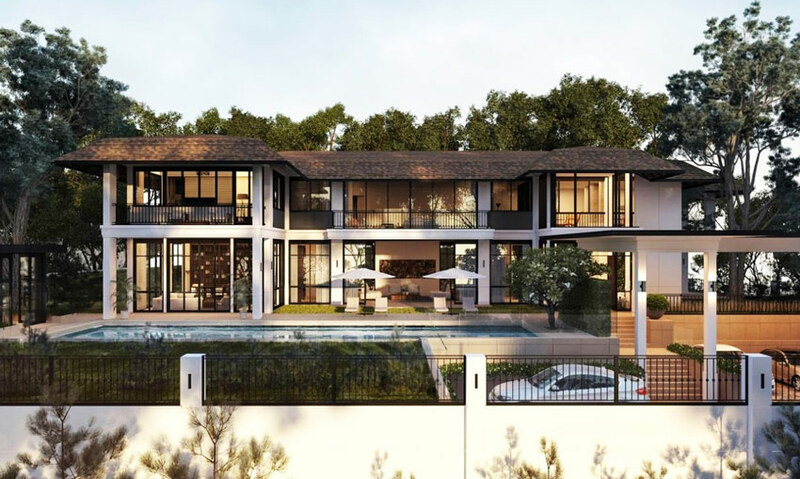 21 is located on the best land on one of the most prestigious streets in Singapore where only the Ultra High Net Worth reside. 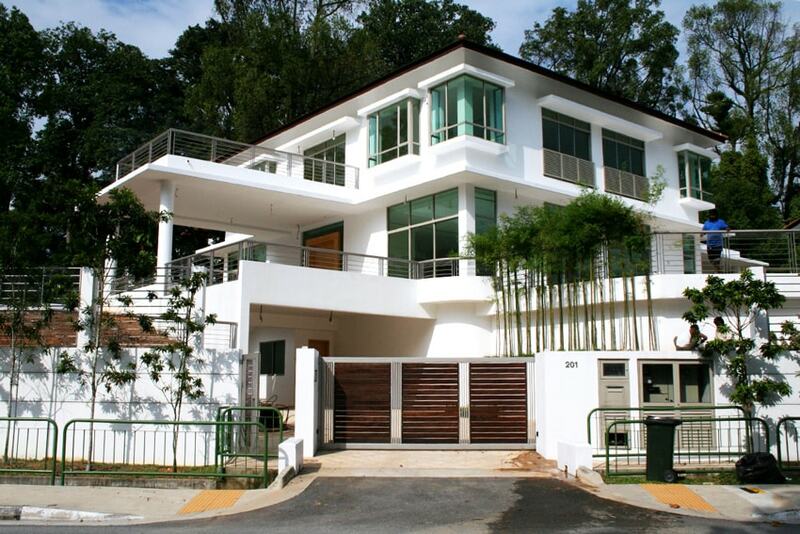 Completed pair of Good Class Bungalows on the most prestigious residential street in Singapore. The houses were redeveloped and land was subdivided from a single story dilapidated house. Purchased as a single family house, the site was redeveloped into 6 strata titled bungalows, each with a private pool. 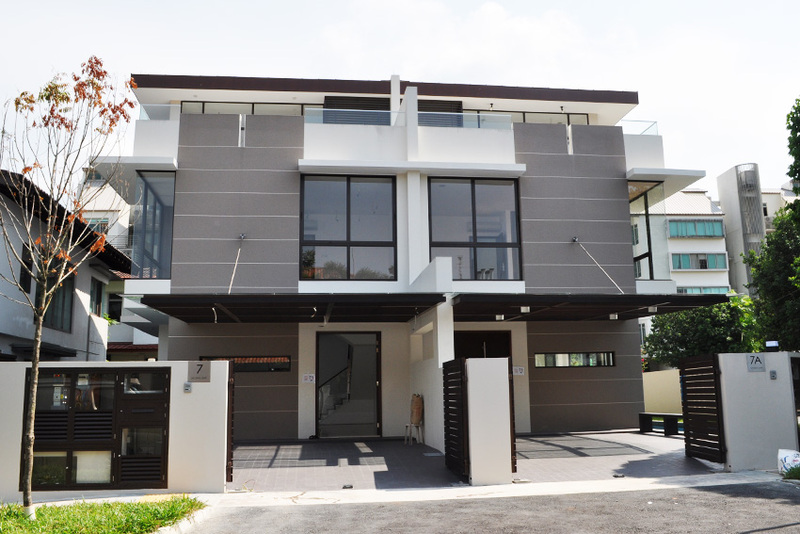 We completed a large number of smaller in-fill developments in the prime D9,10,11 areas of Singapore. 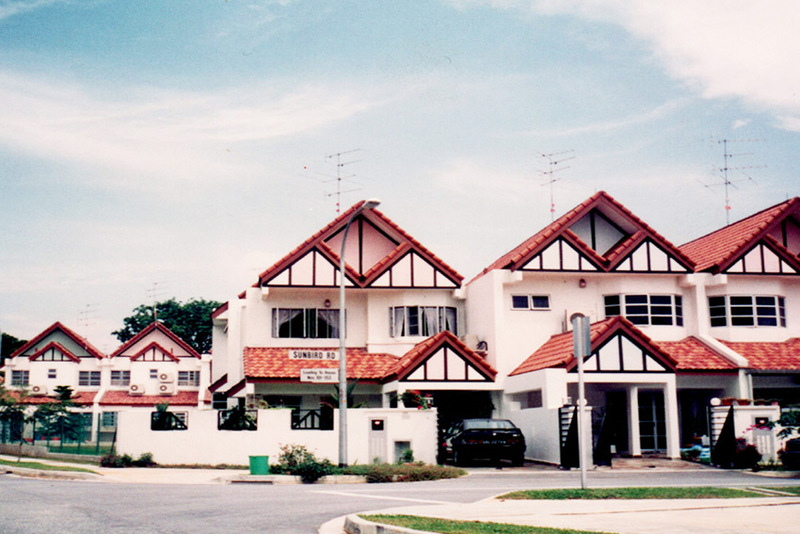 The 2 bungalows at Coronation Road West are an example, where an old house was redeveloped into 2 bungalows. 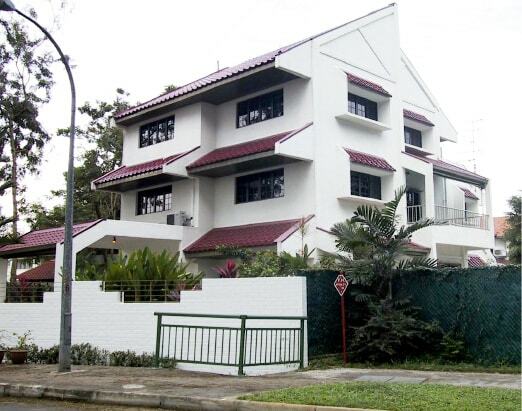 We completed a large number of smaller in-fill developments in the prime D9,10,11 areas of Singapore. The 2 Semi-Detached Houses at Mount Sinai are an example, where an old house was redeveloped into a pair of Semi-Detached homes. Acquired as a site of approximately 200,000sqft, the lot which comprised an entire hill was subdivided and developed into 11 Good Class Bungalows. All houses were sold, with profiles in numerous design publications. Rezoned from a septic tank, the site was developed as a detached house. It is currently held as a landbank investment with potential for redevelopment into 5 terrace houses. Purchased from a Government Land Sale, the site was bought as a school and developed into 16 Semi- Detached Houses. The site was assembled through extensive discussions with “kampong” or squatter owners. 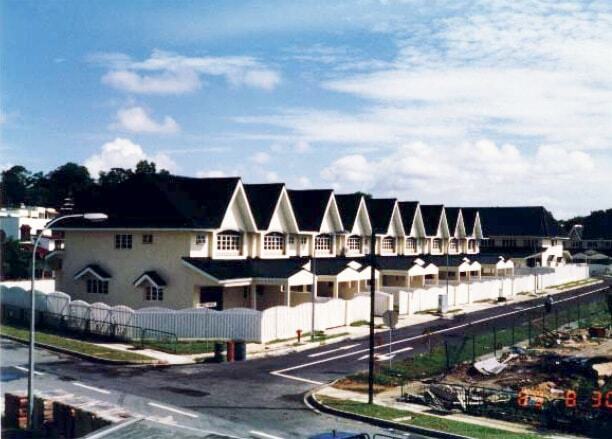 Sufficient land was acquired to develop 72 landed homes consisting of Semi- Detached and Terrace Houses. 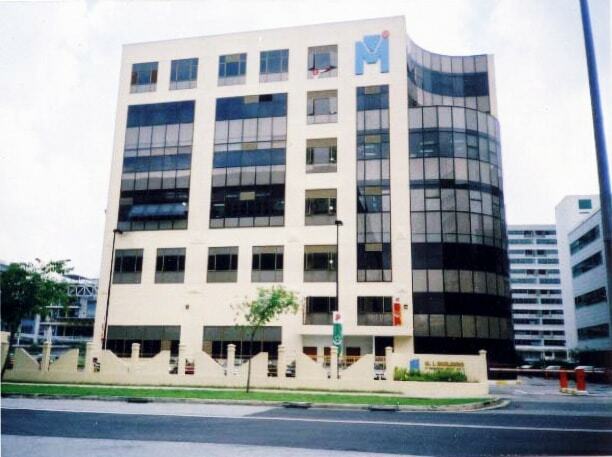 Working together with MI Holdings, JTC land was leased and a 9 store Industrial factory was built and sold. Summer Place was acquired as part of a corporate restructuring exercise of a then listed company. 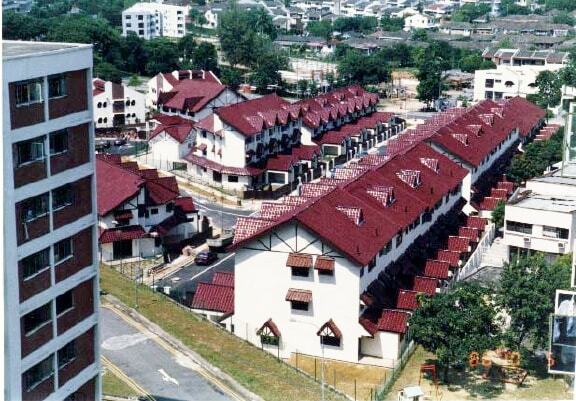 The site was developed into a project of 48 terrace houses and sold. 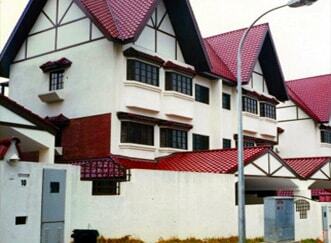 Previously an old seafood eating house located by the beach, Bagnal Court was redeveloped into a condominium. The site was purchased as a single story house and built into a block of apartments. A foreclosure sale, the site was purchased as swampland. SunBird was eventually rezoned from a 52 house development site into 82 terrace houses and a 6 story apartment block. High Traffic retail shop located in Wanchai. High Traffic retail shop located in Northpoint. 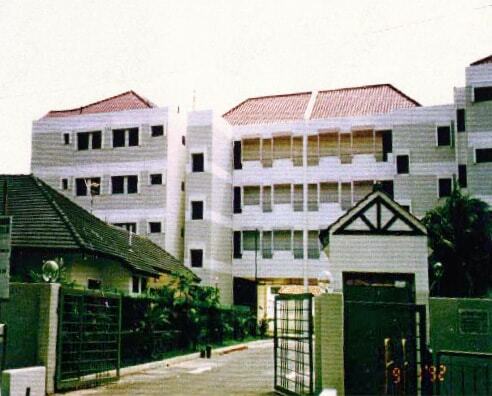 A pair of 5 story houses currently let to an education institution for student accommodations. Located in South Kensington, the buildings have potential to be redeveloped into an excess of 40 units of luxury flats and mews houses. We acted as a white knight and provided equity to a listed company to complete the development. 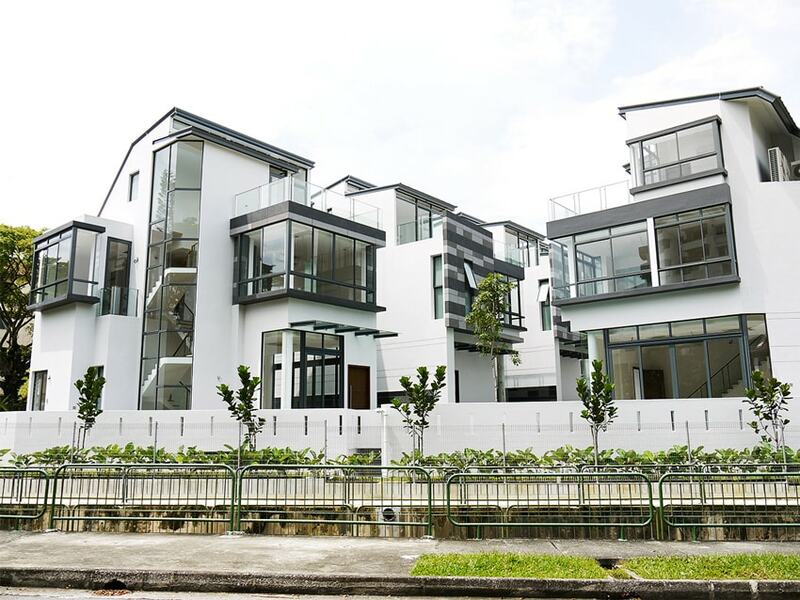 Previously a garage, the 12 mews houses were sold at a launch in Asia. 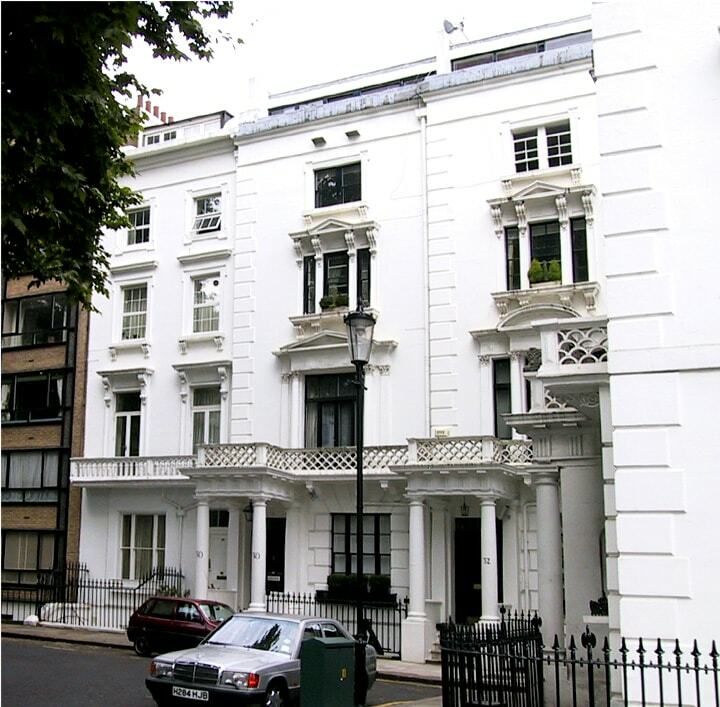 Located in Knightsbridge within walking distance to Harrod’s, the building was purchased as a single house and converted into 5 flats for long term investment. 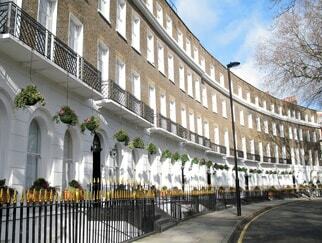 A block of 11 terrace houses, close to King’s Cross station. 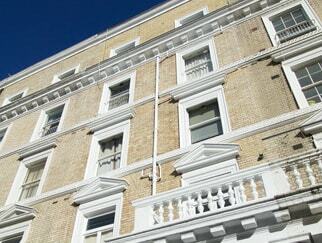 A 5 story Victorian period house consisting of 20 flats, the building has numerous options for future redevelopment. 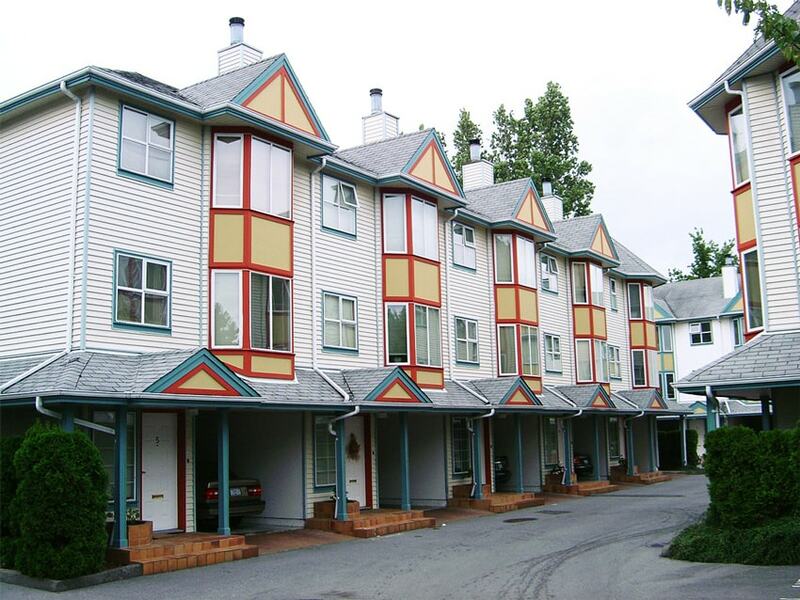 The building was purchased and an extensive Asset Enhancement Program of renovations, upgrading and restorations were completed to increase rental income. 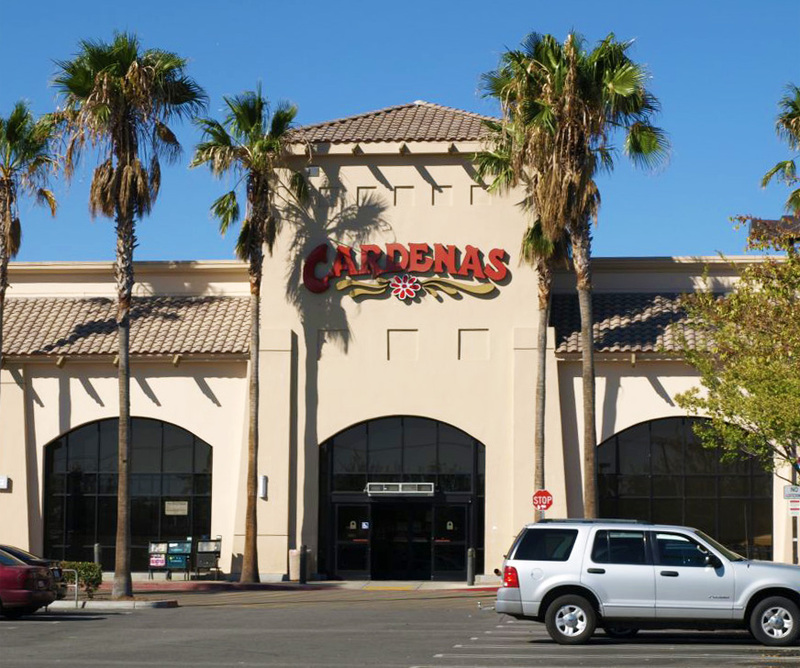 Located at Murrieta in Riverside County, Murrieta Springs Plaza is a 10 acre grocery anchored power center with 5 National tenants. It is located off the key highway intersection of I-95 and Highway 215, and situated between a Walmart and a Home Depot. 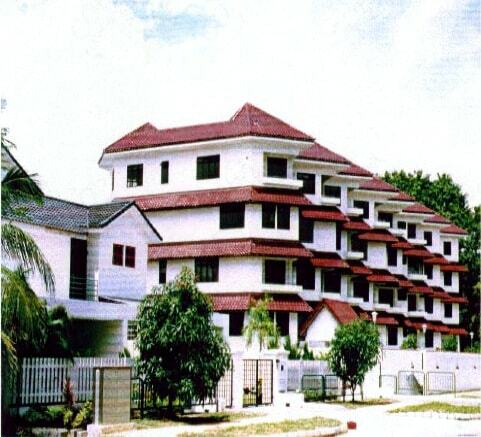 Consisting of 84 units garden style apartments, Villa Bonita was purchased during the Savings & Loan crisis in the 1990s and we continue to hold the property for long term investment income. Located near Microsoft’s global HQ in Redmond, Villa Bonita has been and continue to be a prime beneficiary of Seattle’s technology employment. Visit the official site here. 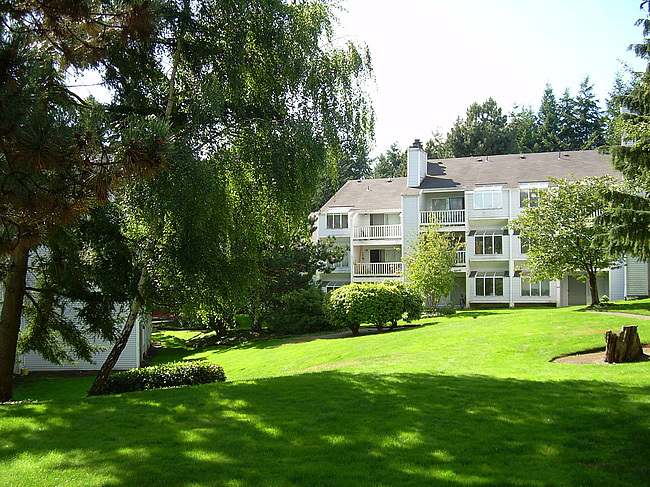 Rivercroft is a 90 unit multi-family garden style apartment community with a swimming pool and gym. There is an ongoing Asset Enhancement Program. Visit the official site here. 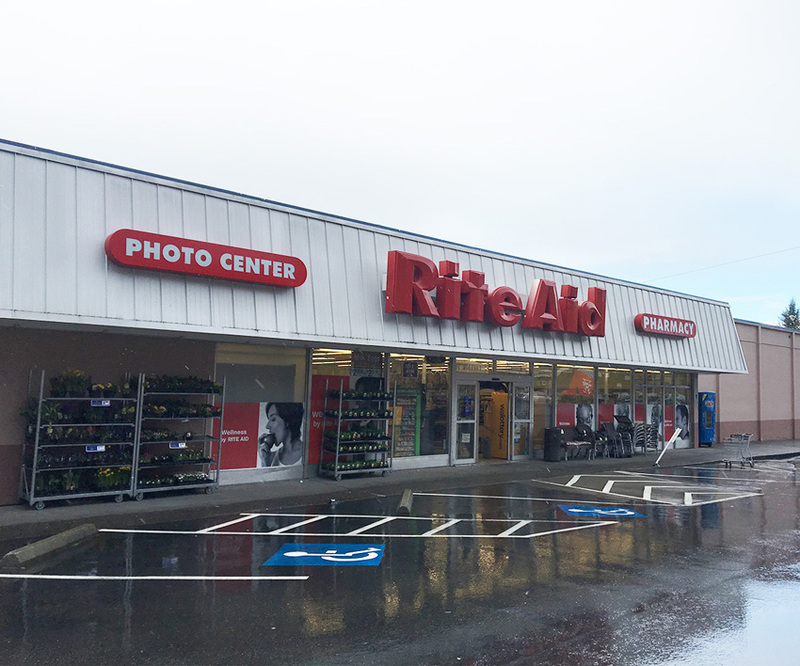 Currently let to Rite Aid on a long term lease, the property is a landbank for a future condominium development with seaviews in excess of 200 units. 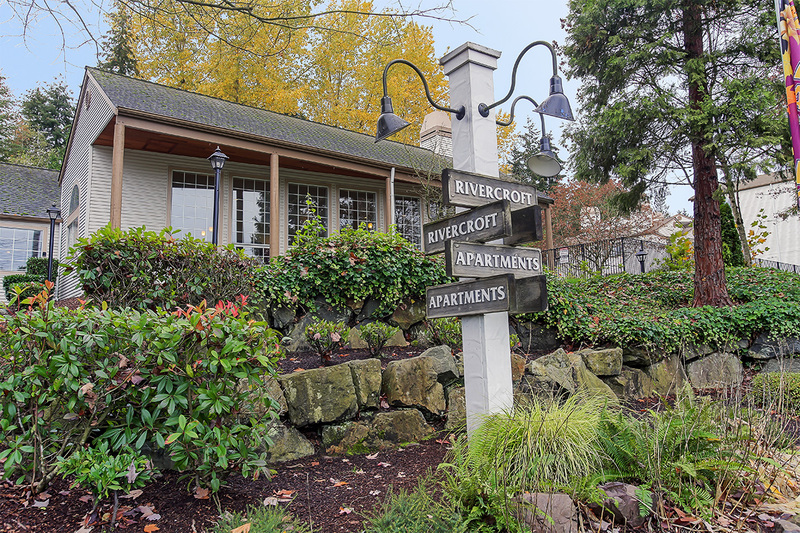 Bel Canto was an investment and turnaround of a foreclosure property. 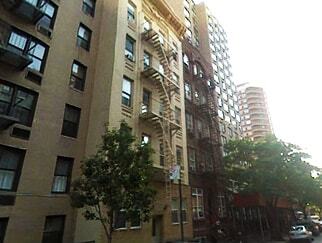 28th St is a building of 19 apartments which can be converted to condominiums. 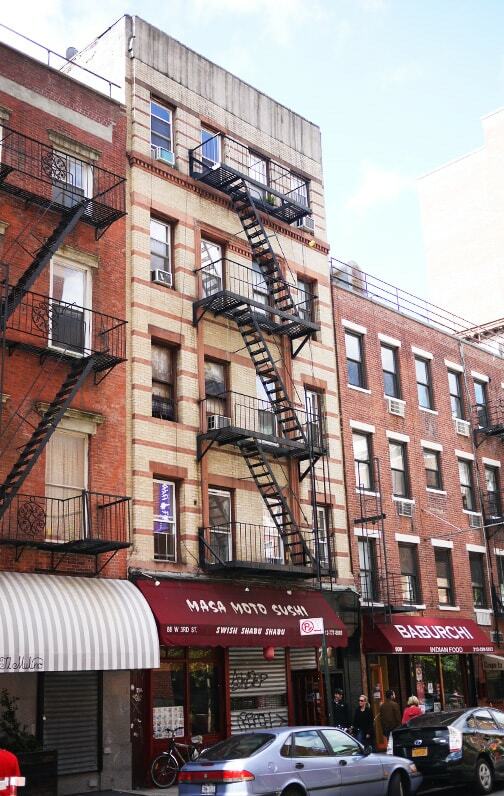 A mixed used building of 15 apartments & retail in Greenwich Village, it is located opposite NYU and Washington Square. 1 Michelin Starred Sushi Zo occupies the Ground Floor retail unit. Acquired as Shellmont Plaza, a run-down Safeway anchored grocery strip mall, the property was purchased and an extensive rezoning process was completed. 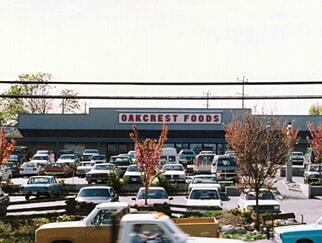 The site was rezoned and developed into 90 townhomes and 5,000 sqft of retail space. Located in the heart of Richmond’s City Center, the land was acquired on which 19 units of townhouses were developed. An assembly of shops, we converted the site to a multi-purpose neighborhood center consisting of a grocery store, family restaurant and pharmacy as anchor tenants in an affluent neighborhood of Victoria. 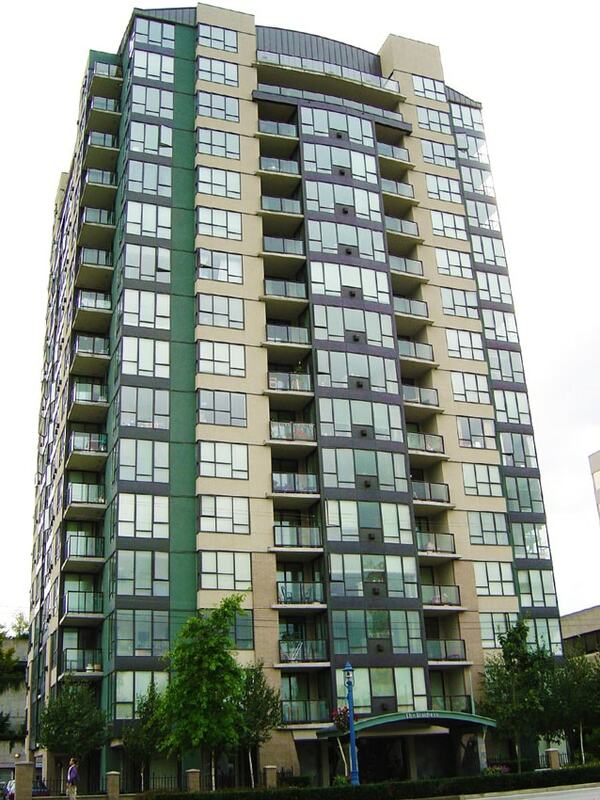 The site, which was previously a White Spot family restaurant, was purchased, rezoned and redeveloped into a 110 unit high rise condominium. Purchased as 9 single family homes, the property was rezoned and developed into 227 residential units comprised of twin tower high rise towers and townhouses. For additional details of project please click here. © 2017 Bennett Group. All rights reserved.